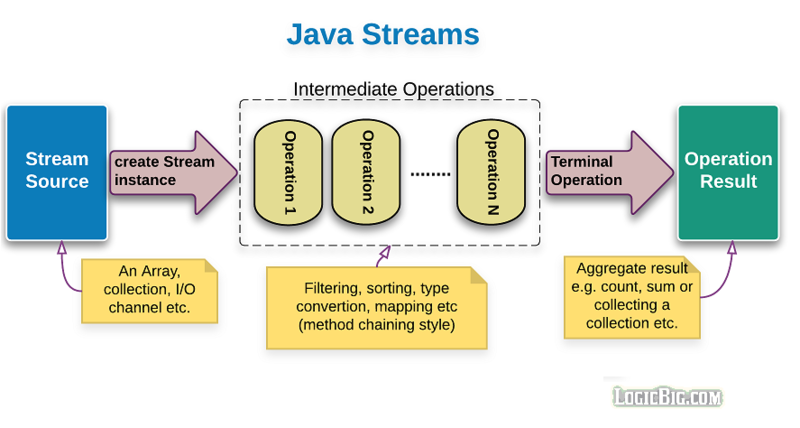 An introduction to Java 8 streams with regards to the java.util.stream API. A quick view of all stream operations. Comparing sequential and parallel streams with an example. 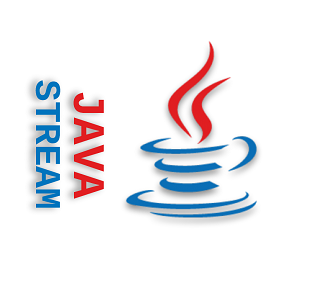 How Java 8 streams are lazy? 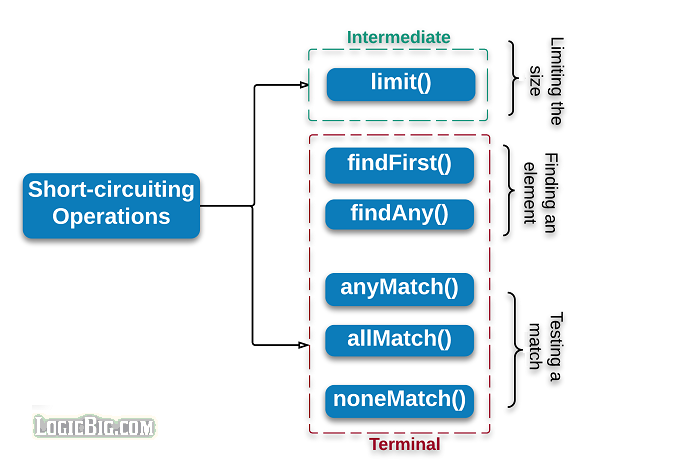 What is short-circuiting and how they are used in Java 8 streams? What is encounter order? What operations respect encounter order? 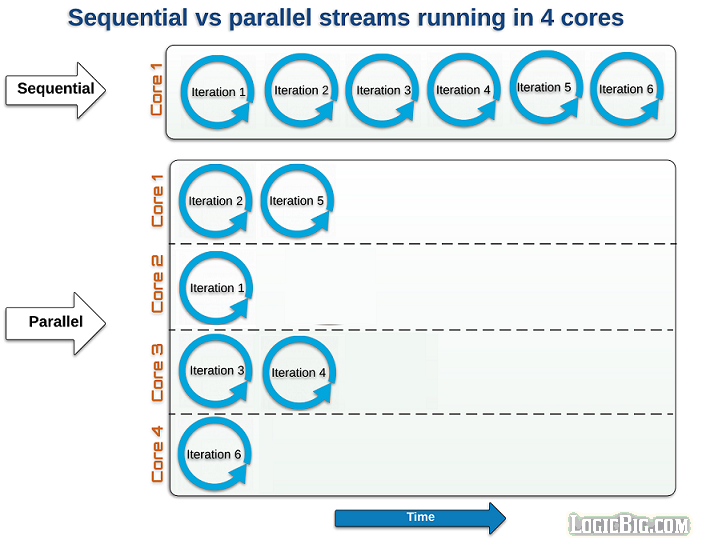 How encounter order undermine parallel stream performance? 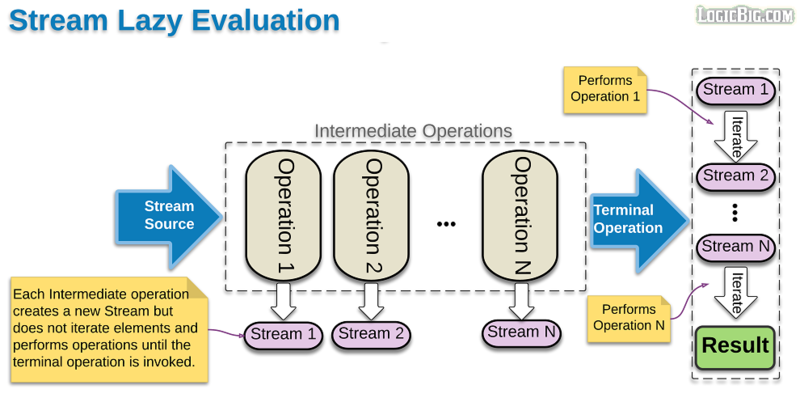 Difference between Stateful and stateless operations. What are behavioral parameters and why we should avoid using stateful behavioral parameters? What are side effects and what operations should be used to produce side effects? What is mutable reduction? Different collect() methods and implementing Collect interface.